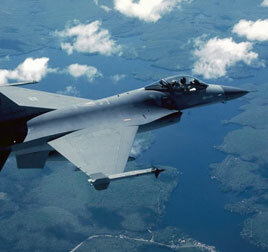 We are experts at custom machining for virtually any industry from aerospace, automotive to medical and more. Our materials manager sources only the finest in raw materials including alloys, steel, aluminium, inconel 718 and exotic substrates. We have a very experienced team of professionals that have proven our ability to make virtually any custom machine part you desire. The key to our success has been to make certain that each and every one of our customers are 100% satisfied with the products we do. 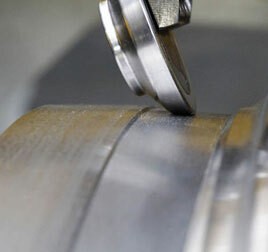 BMW Qualitech is a high-quality, full service machine shop located in Crystal Lake Illinois. 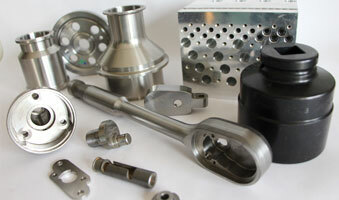 Our highly trained and experienced personnel are equipped with the latest CNC machining technology to produce very tight tolerance machined parts from a variety of metal materials. We are devoted to our customers’ success whether your product is simple or complex. We offer a unique consultancy approach to ensure that we make the exact part you require at the lowest possible price. 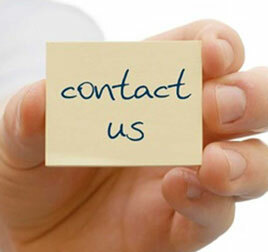 We will make suggestions on how to reduce costs after a thorough evaluation of your requirements. 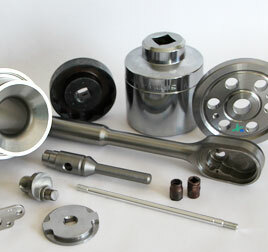 We are committed to offering the exact parts you require “In-Spec, On-Time, Every-Time”.